Currently riding from Glacier National Park to Seattle to San Francisco! 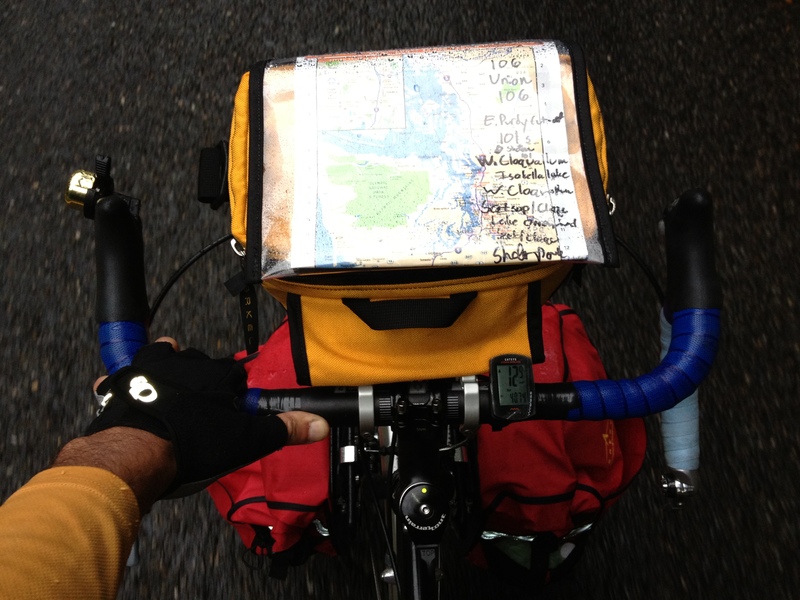 Follow along at Chilly and Kerry’s Great Big Bicycle Adventure. Call 305-340-7834 for a bicycle tour and say Chilly sent ya!